Patron of those named Amelia. 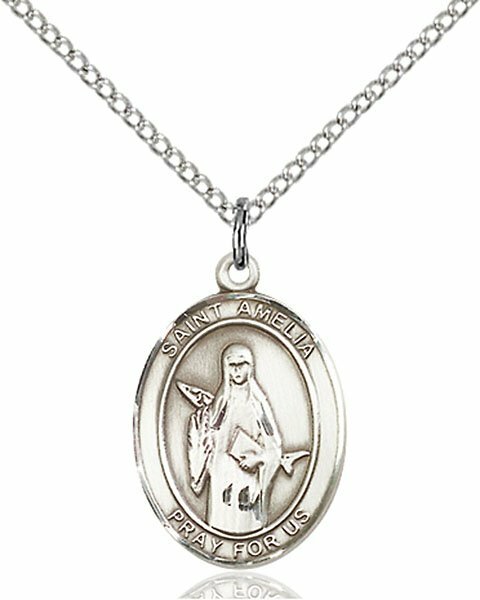 Beautiful And Just The Right Size! 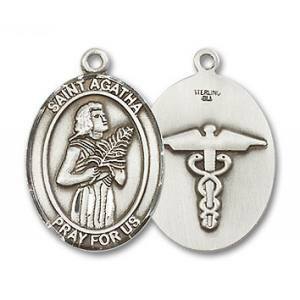 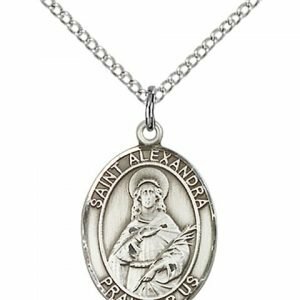 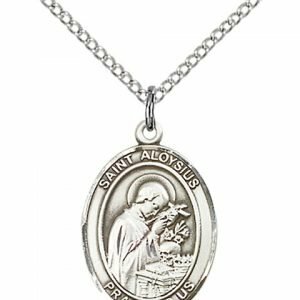 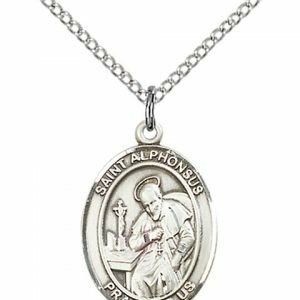 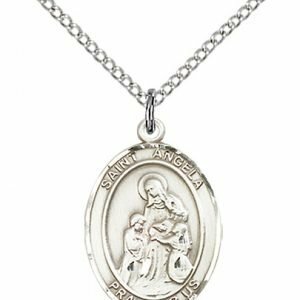 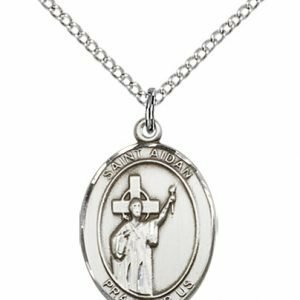 – The St. Amelia medal I ordered as a Confirmation gift is beautiful and just the right size! 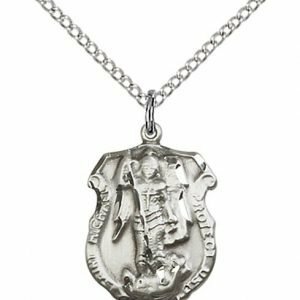 Along with getting a great price, I was also amazed and pleased that it arrived the day after I ordered it! Usually free shipping takes at least a few days (and generally longer), but the medal was in my mailbox the very next day. 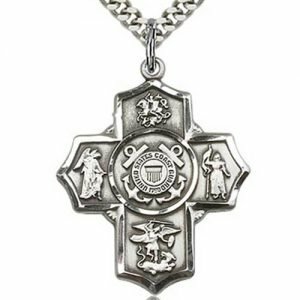 You have a wider selection of medals than other sites and fast service. 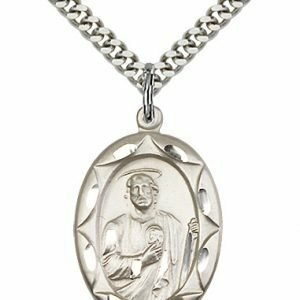 I’ll definitely buy from you again!